OPPO's Special Premier Night of Sarah Geronimo's "Finally Found Someone"
OPPO Philippines gave its full support to Sarah Geronimo's much-awaited romcom- "Finally Found Someone," at the special premier screening last July 24 in SM Megamall. Some lucky fans of Sarah Geronimo, along with media guests were treated to an exciting premier night where they not only get to watch the film, see Sarah Geronimo in person, but also get to win prizes from OPPO. 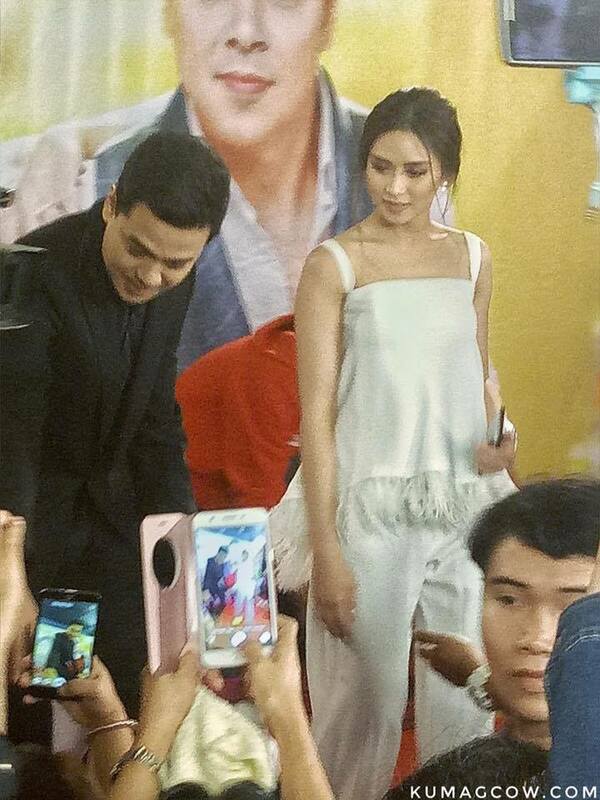 The romantic-comedy directed by Theodore Borobol made everyone who watched the film fall in love with the main characters- April (Sarah Geronimo) and Raffy, played by John Lloyd Cruz. And its not really hard to fall in love with them because both actors has that perfect rapport on screen. Really, the film was enjoyable and I think that after watching it, everyone wants to be in love again. Some of the film's supporting characters also graced the OPPO Philippines premier screening of "Finally Found Someone." 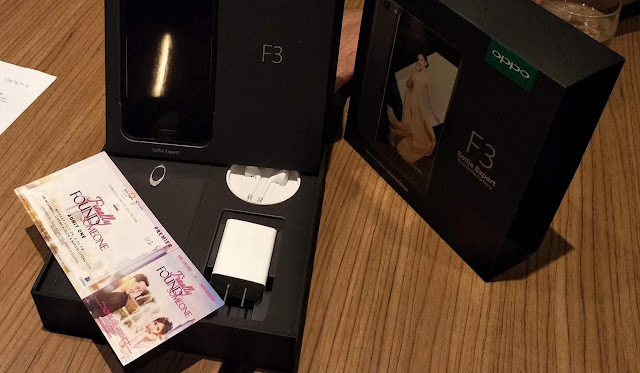 The film premier also highlights OPPO's Sarah Geronimo's Limited Edition F3 smartphone that comes with a special packaging and Sarah's signature at the phone's cover. 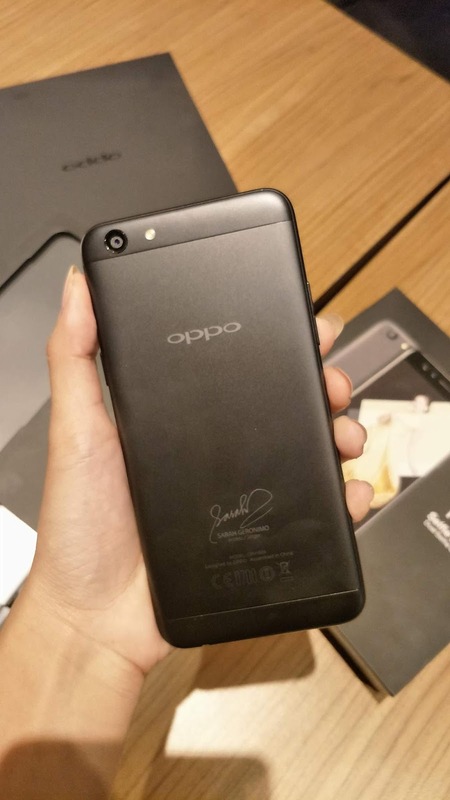 The limited edition Sarah Geronimo phone was also launched earlier this month. 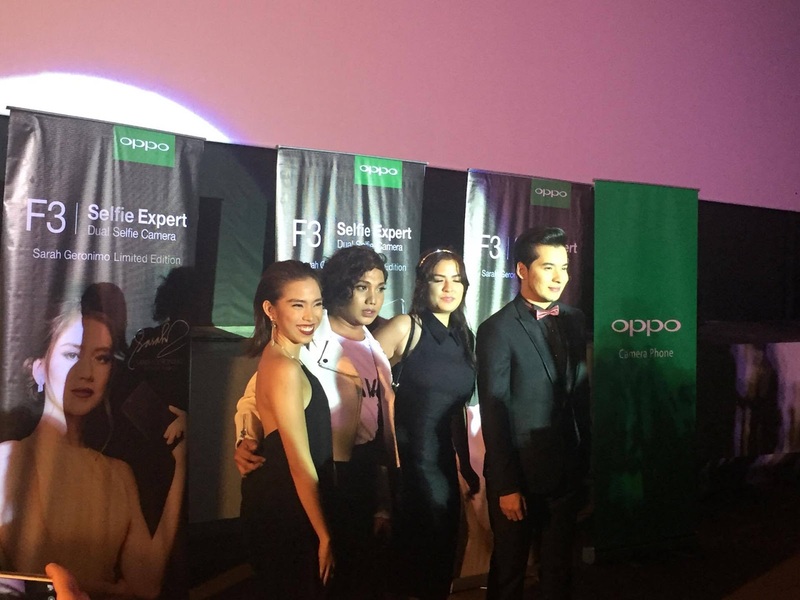 Sarah Geronimo has been the force behind the success of OPPO's #SelfieExpert campaign that made the brand not only a household name but also one of the top brand to contend with. The OPPO F3 Black Limited Edition Sarah Geronimo smartphone is available via Lazada.com.ph for only P15,990.